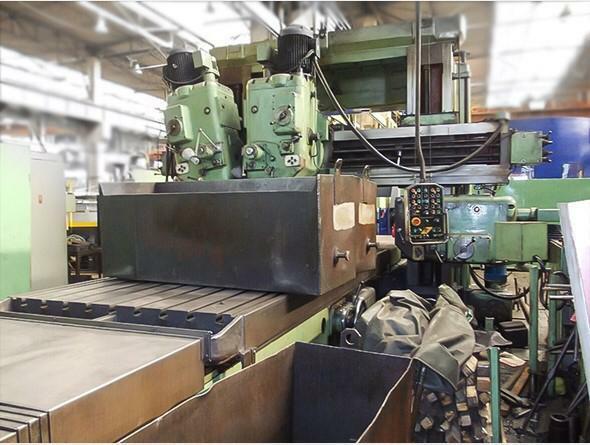 When buying plano milling machine, it is suggested to go through the complete spec list. 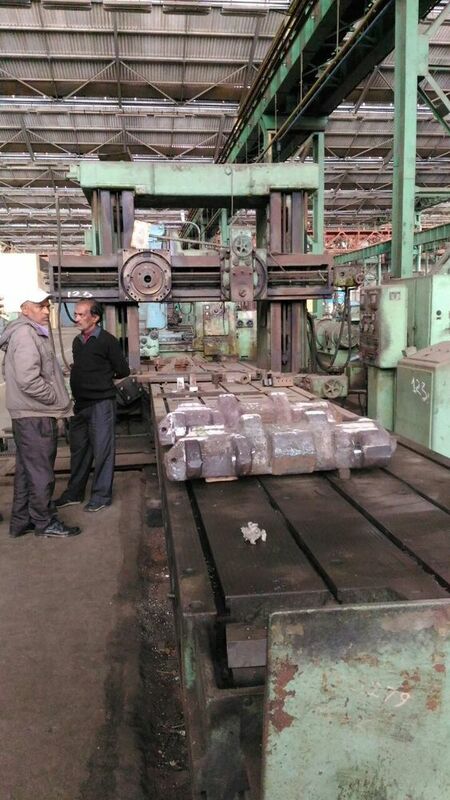 It is essential to evaluate the machine's capacity, working surface length, width of T-slots, table feed, milling head, speed, spindle nose diameter, etc., before buying the right model. 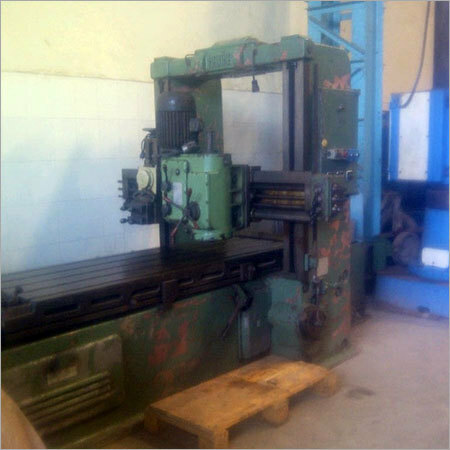 The company offers plano milling machine in different features and specifications. 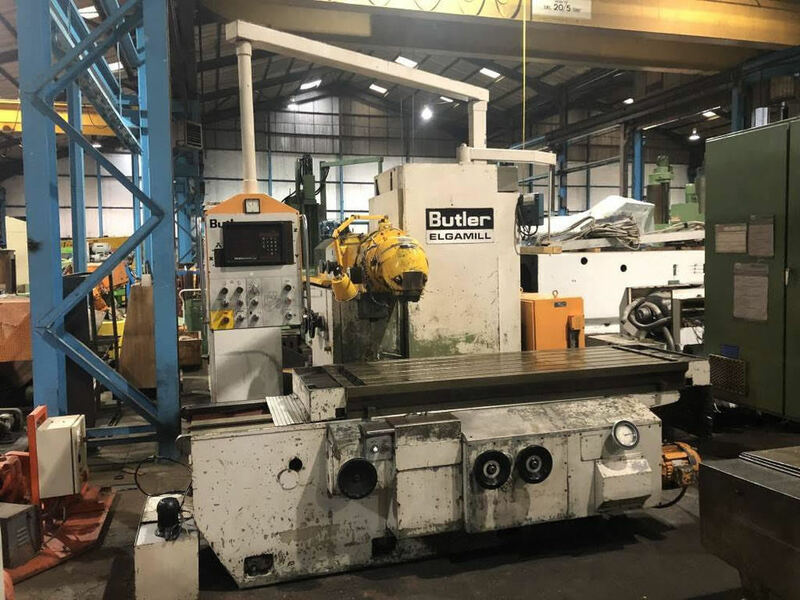 TOS Universal Milling 5 Number, TOS Vertical Milling, Induma Universal Milling With Vertical Head, Plano Miller Maxim 2500 X 1000, TOS Universal Milling 2 Number, Bridgeport M1TR, Vertical Milling Machine HMT FN2 and Hydraulic Milling Machine are few machinery offered by the company. 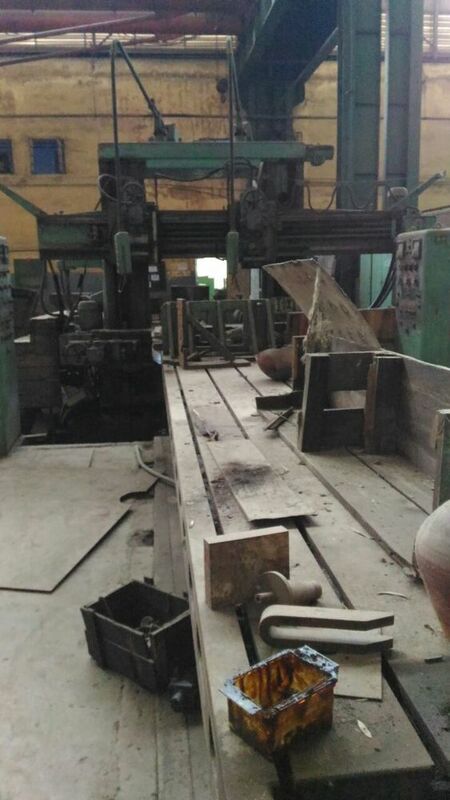 We only deal in used machinery, that we source from the verified and authorized companies in top condition. 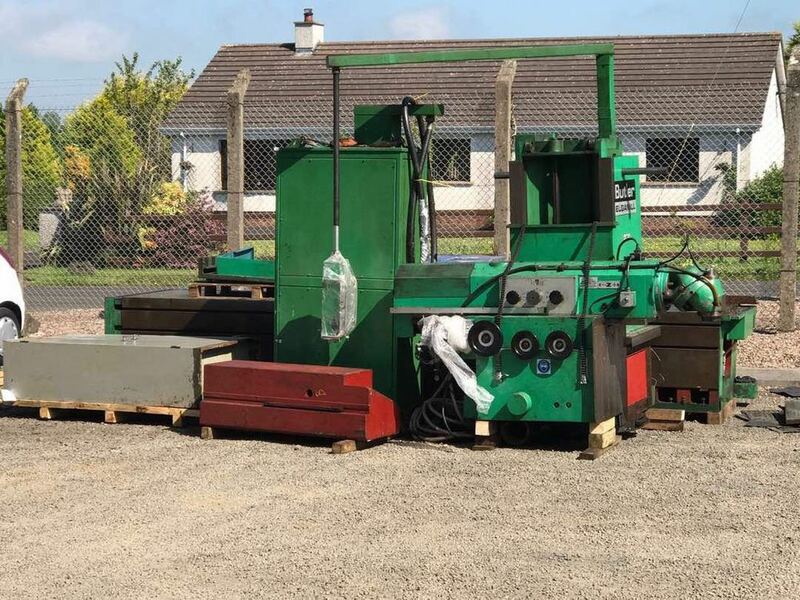 This type of machine is used in different industries and widely demanded for its functionality, performance, less maintenance and affordability. Select any of the plano milling machines, and we will deliver the same at your doorsteps.